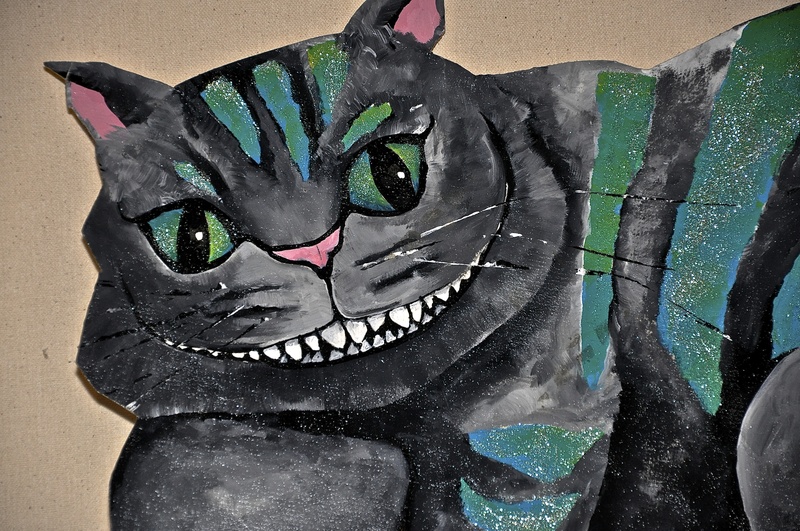 Smiling for what, Cheshire Cat? 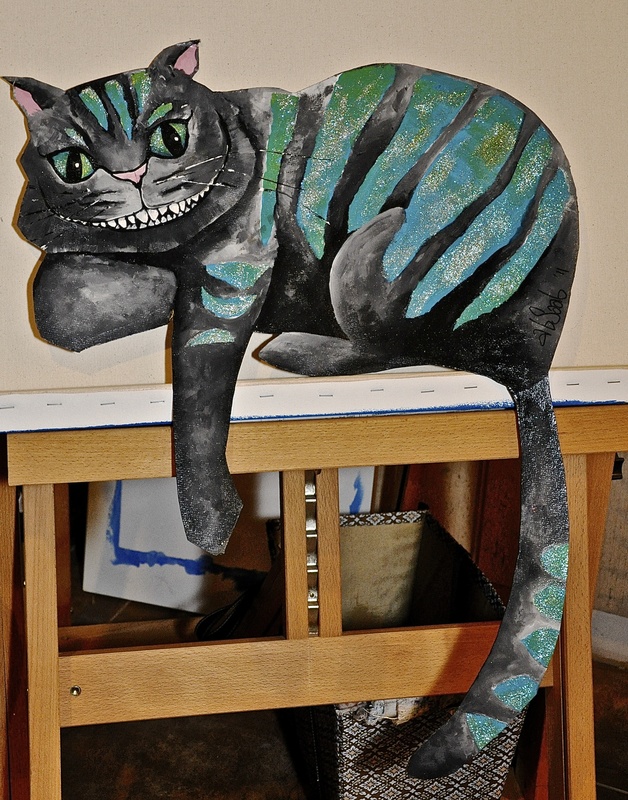 How do you make the Cheshire cat glow? with his wicked grin sitting atop a wire.